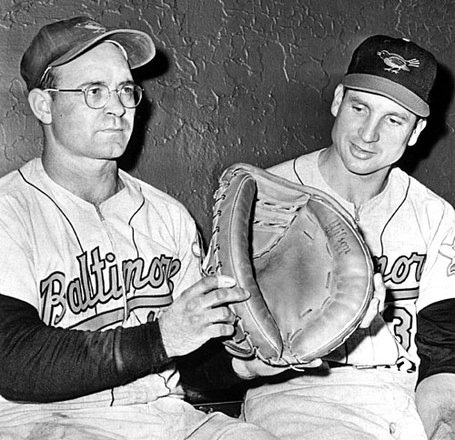 The Bullpen arms may have the toughest single job on a baseball team. They are required to enter during the highest leverage moments and perform with thinner margins for error than their starting counterparts. Bullpen pitchers will likely be on the mound during the most exciting moments on a regular basis and be expected to not just perform, but dominate or they risk wasting all the effort put in by their teammates. For the 2018 Boston Red Sox, their most trusted pitcher in these situations may prove to be the man throwing the most unpredictable pitch. Steven Wright has been nothing short of excellent in his bullpen appearances this year. Currently sporting a 2.70 ERA along with the title as the Major’s Lone Knuckleballer, he has not given up an earned run since allowing 10 to the Mariners in his last start before going on the D.L. back in June. And the most amazing part of this transition from starter to super reliever is the way he does it: By throwing the Knuckler for strikes whenever he needs to. Even Wright himself doesn't know how he throws strikes with a pitch that requires a glove the size of a satellite dish to catch. He told Christopher Smith of Masslive.com "I don't know, I just throw it, man. I don't change anything. I just try to throw it over the plate. I literally throw it the same exact way no matter what." So far it works and has made Wright the main arm to take on the "Super Reliever" role in the 2-3 inning bridge between the starter exiting, and closer entering. Additionally, there may be a strategic reason to use Wright in the gap between starter and closer. His knuckleball clocks in at an average speed of about 76 mph and would be what hitters see between a starter like Chris Sale and a reliever like Matt Barnes or Craig Kimbrel. All of whom have fastballs in the upper 90's. The drastic change in velocity should make hitting against already formidable Major League pitchers, near impossible. The knuckleball is an inherently chaotic pitch. It tumbles and sways and moves through the air with no exact line in mind. Every time a ball leaves the hand of a knuckleballer, like Wright, it is a high stakes moment because it can end up anywhere. Will it fall and dance away from the batters sweet spot like a comic book superhero dodging bullets and punches, or will it not quite tumble like it should and hang into the upper middle of the plate waiting to exit the park with nearly double the velocity it was thrown? Every pitch, in a baseball game, comes with the chance for something exciting. Why not bring in the most exciting pitch possible during the most tense moments? 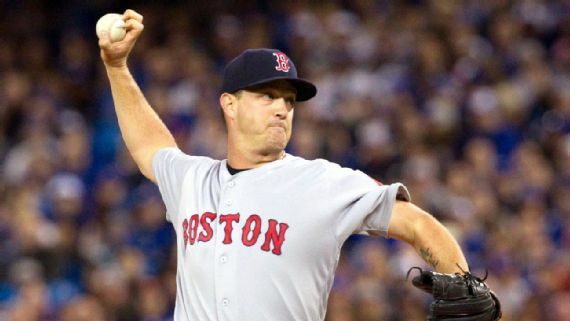 After taking the AL East Title, and as the Red Sox are gearing up and heading into the Postseason, the “Wright” time for the knuckleball is now, when the opposition least expects it.